Llandudno is a beautiful Victorian seaside town situated between two shores - the North Shore which has the pier and its attractions...and the quieter West Shore. Llandudno itself has many attractions to suit all age groups, with its beautiful bay and traffic free promonade at North shore, whilst a short stroll will take you to west shore with views accross the Conwy Estuary and the mountains of Snowdonia. For the more energetic there is ski-ing and tobogoning, scenic walks and excellent running and cylcing routes. For the less energetic a tram ride to the Orme summit is a must or how about a ride on the cable cars! Llandudno promenade also has more traditional attractions such as the Victorian pier and Professor Codmans Punch and Judy show. Venue Cymru, North Wales premier Theatre and conference centre is only a short walk along the prom or a 2 minute drive with ample parking availble for theatre goers and conference delegates. Other popular attractions within the Llandudno area include the new Llandudno swimming centre, North Wales and Maesdu golf courses, the new retail park and numerous bars and restaurants. Within a short car or bus ride from Llandudno are other places of interest. Bodnant Gardens at Tal-y-Cafn, and the beautiful walled town of Conwy with its 13th Century castle, modern marina and quaint quayside where you can view the 'smallest house in Britain' are just two examples. Snowdonia National Park is within easy travelling distance and can be accessed by the bus and train network, or maybe enjoy a leisurly drive. How about a trip on the Snowdonia railway? Hafan-y-Mor is the ideal base to explore the outstanding North Wales country side. 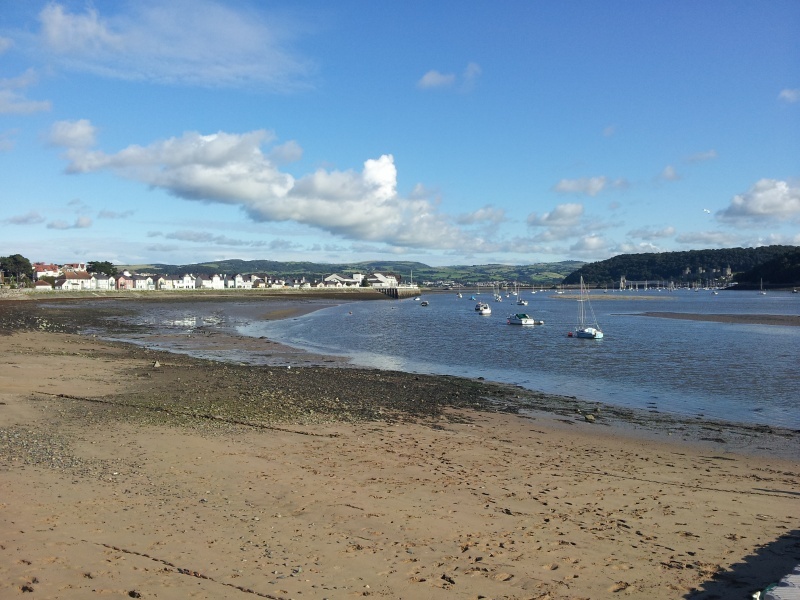 Just a few of the things to do in llandudno: Click on the link for more information.